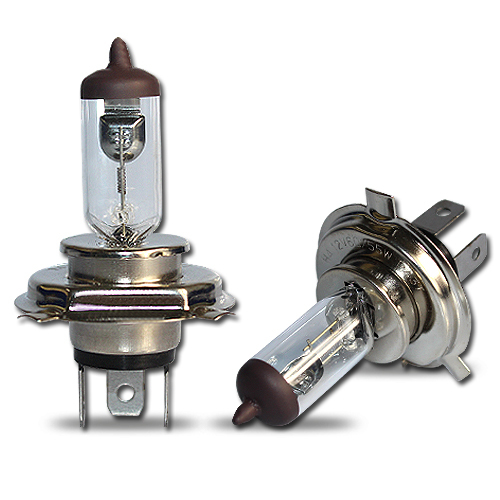 Precision begun making car halogen lamps from 1993 years, is earliest Manufacture who makes car halogen lamps. Now. 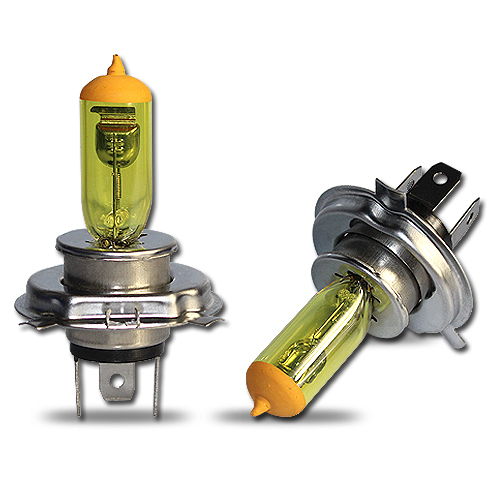 Our halogen series products covers halogen headlight lamps, car halogen signal small lamps. 1. 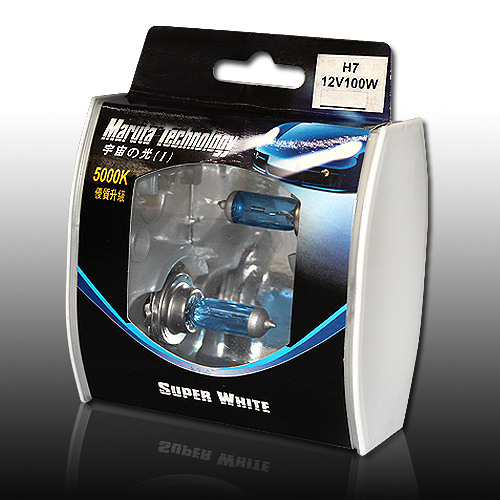 Superwhite halogen lamps improved lots brightness and color temperature. 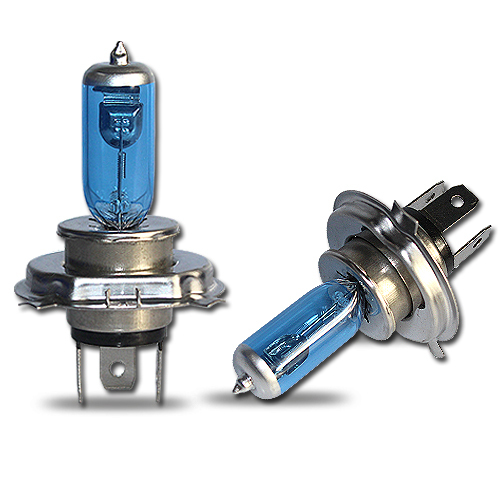 The Superwhite halogen emit xenon white color same as daylight color. 2. 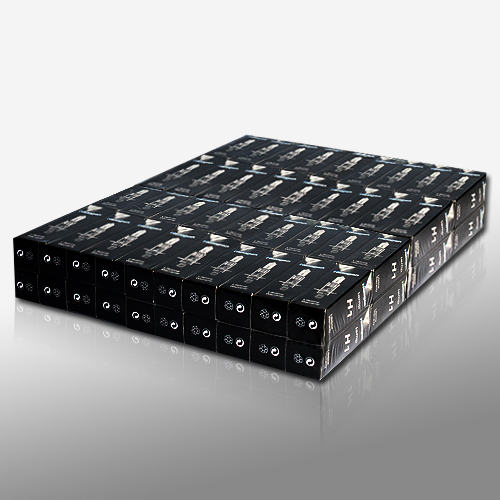 The super white provide up to 50% more light. 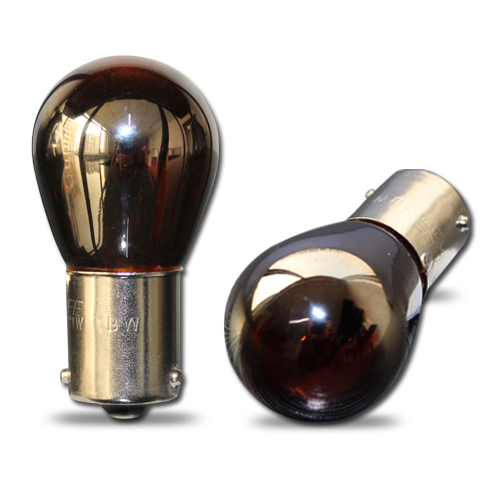 Precision lamps has special coatings so they produce a higher colour temperature and therefore the impression of blue light. 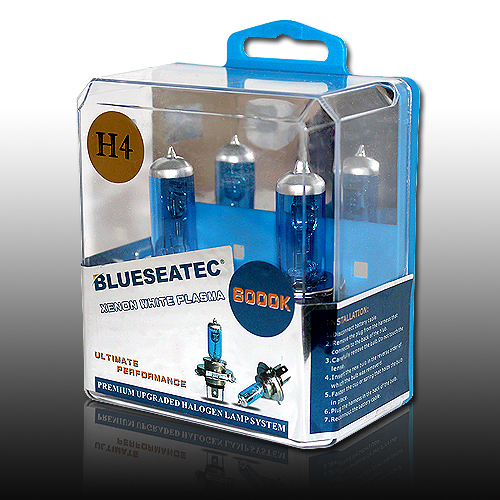 COOL BLUE sidelight lamps are a sensible addition to OSRAM XENARC HID (gas discharge lamps), COOL BLUE headlight lamps and halogen headlight lamps to underline the bluish impression. Also available for Red,Amber, Green, Pink, Purple. 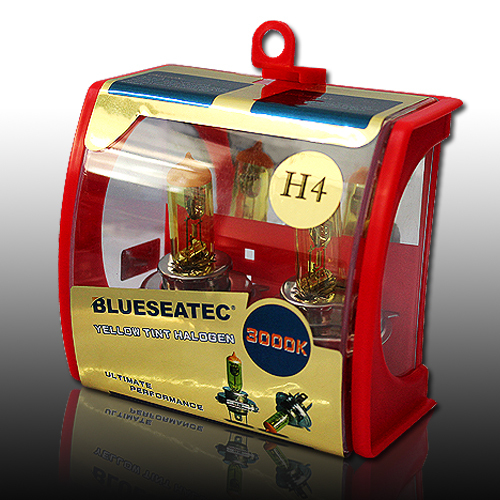 Gold Tint halogen lamp emit 3000K Golden Yellow color.